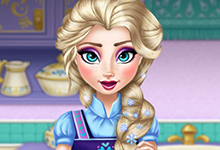 Welcome to the best cooking games. 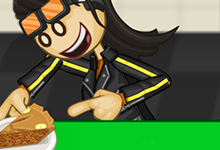 Here we offer you a collection of the best cooking games and strive to add new cooking games every day. 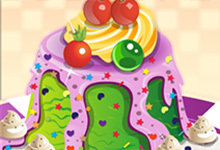 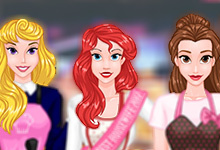 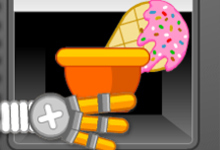 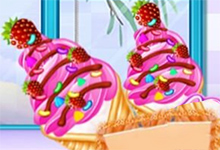 Many players love ice cream and cakes, so play these games and add your favorite flavor. 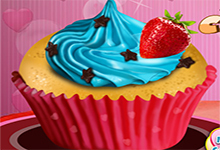 Bake, cook and have fun with the best cooking games. 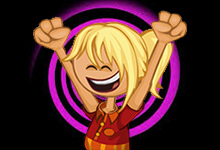 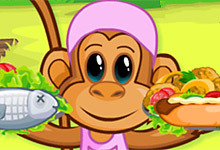 Cooking games are fun free games that can be played by all boys and girls. 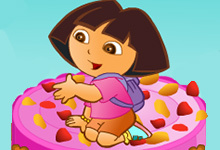 Grab the chance to cook with Dora, some of our pony friends or join baby Hazel in the kitchen. 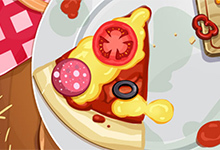 Accept a pizza challenge, serve customers with ice cream or be part of the Papa`s Bakeria. 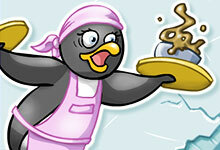 If you like cooking then you are in the right place. 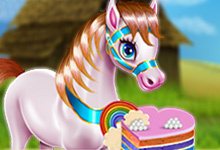 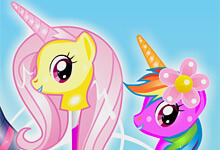 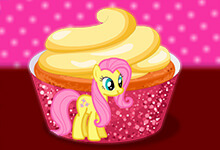 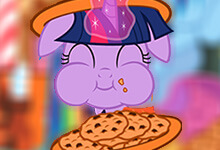 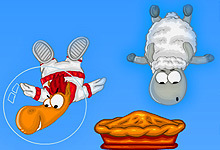 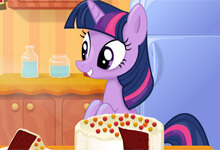 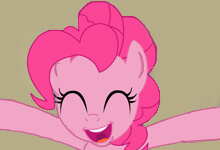 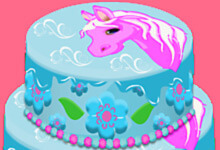 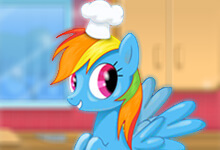 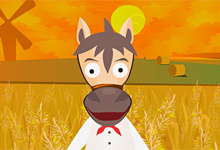 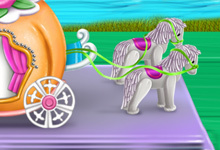 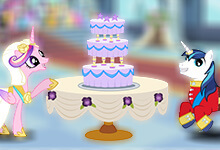 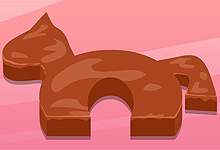 Horse-games.org offers you to play the best cooking games in the world. 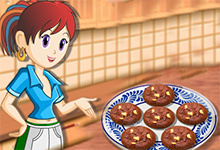 You will not only have a chance to cook virtually, but you will also find out so many new recipes that you can cook at your home with your parents. 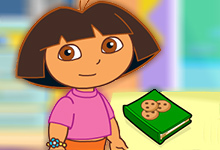 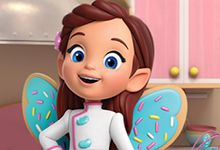 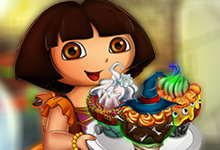 Try the Pizza Challenge, cook with Dora and her dad in Doras Cooking in La Cucina, visit the Papas Cupcakeria and accept so many other cooking challenges. 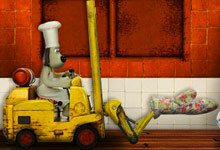 Cooking can be fun for all boys and girls, but grown-ups too can equally enjoy all these cooking adventures. 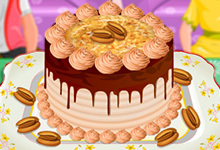 So, you are all welcome to play, cook and enjoy.